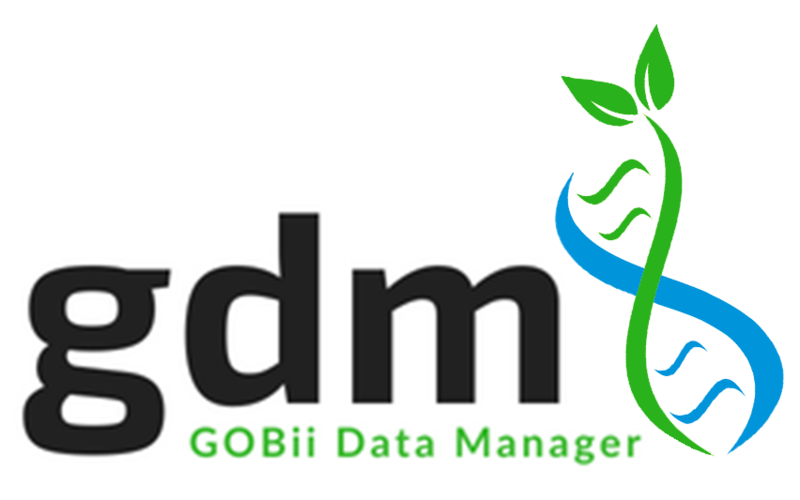 GOBii Data Manager (GDM) consists of a data loader, a database, file systems, data extract, and email notification. Communication between the layers occurs through web services. For an overview of the GOBii system, please watch this 12 minutes video, GOBii Director, Dr. Liz Jones speaking at a recent GOBii training. GOBii GDM system is deployed through three corresponding dockers, i.e. web, compute, and database dockers as the diagram. A evaluation version of GOBii GDM is under construction and coming up soon.